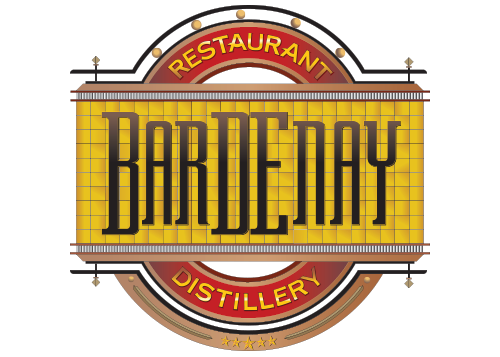 Bardenay specializes in handcrafted cocktails and Northwest Cuisine. Sausage wrapped boiled egg, breaded, flash fried, and served with mustard sauce. Breaded and fried, queso stuffed shishito peppers. Choose from a rotating list of desserts made by our in-house pantry chef. Patron XO café, half and half, Aztec bitters, and a cinnamon stick, served over Icepresso cubes. Godiva, Stoli vanilla vodka shaken and served up with a cocoa rim.